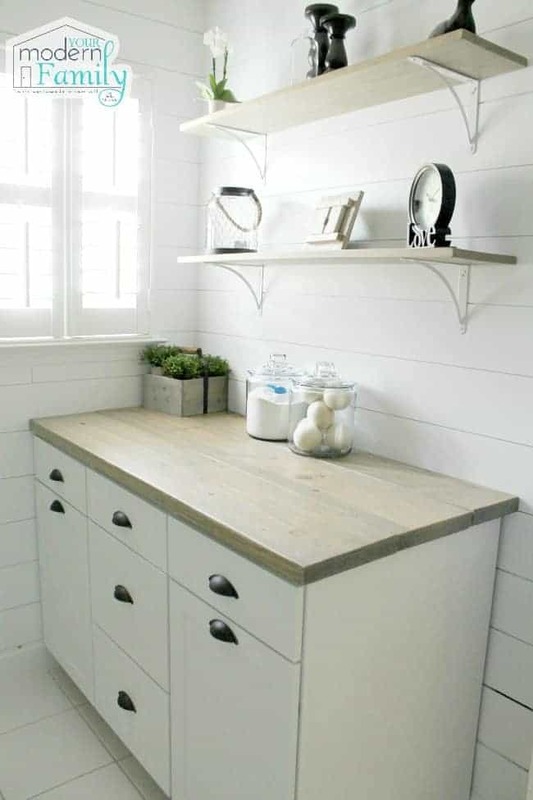 Yesterday, Mickey opened his e-mail inbox to this question… ” I saw a picture of your house on your blog. How do you always get your yard to look nice?” I laughed because a green lawn is his pride and joy, so that reader just made his day! Mickey and I have lived in three houses since our marriage in 2004. In each house, he has surprised me by taking our grass from awful to amazing. I’m sharing a few ideas below, with affiliate links, to help you find what you are looking for. Our latest yard does throw a few ‘stones’ into the mix, literally… our yard is filled with stones, but he is doing great with it, nonetheless. 1- First, you are going to Aerate, but before you do this, you need to locate your sprinkler heads and mark them with yard flags (or use plastic hangers to mark them). 2- Aerate your yard in mid-September. He suggests core or plugs aerating. He doesn’t like the pull behind ones but said that you have more control with the walk-behind. He also said that you need to do a double pass (doing each area twice), but he does three or four passes in areas that need it more. He will go horizontal and then does the second round vertical (to your yard pattern). 2- Over-seed. Use a good starter fertilizer. By over-seed, he means that you put a LOT of seed down, even more in the areas that you did your extra aerating. 3- With your starter fertilizer, you will want to go over and add fast-acting lime on top of the fertilizer (on the same night). 4- It is best to do all of this either right after it has rained when the ground is soft. 5- In the winter, you want to put down a winterizer, to help control the weed growth that will occur in the spring. 6- Keep your grass tall, about 2-3 inches. This prevents it from burning (looking white) and it keeps the roots healthy. Cutting it too short will kill the roots and allows weeds to grow. 7- In the spring, you will want to use pre-emergent fertilizers, with herbicide. This will prevent weeds. 8- Go over the pre-emergent fertilizer with lime. 10- Ensure that your grass is cut with a SHARP lawnmower blade. You can tell that the blade is getting dull because the tips of the grass will turn white within a day of being cut (so even the best-looking yards will look dried out and not “clean-cut” all because of the blade). 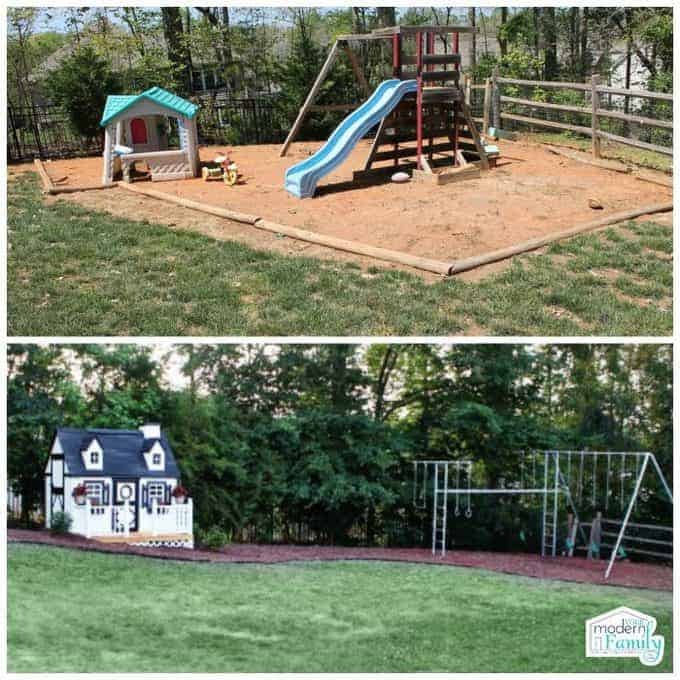 Becky, we love the tips you give in your post about having the best backyard. We love people to take pride in their yards. 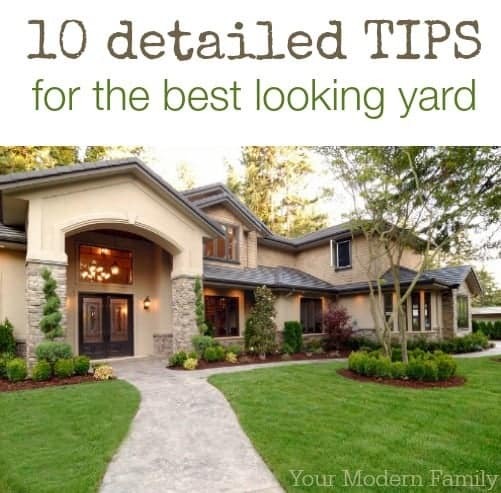 Your point 10 is especially relevant in maintaining a sharp, crisp yard, Always keep that yard sharp, tell your husband to keep up the good work with the yard and if he ever needs a new lawn mower to let us know! Great post Becky! My fiancé and I just bought a house. It’s a townhome, so the backyard is quite small. There is also very little grass and what grass there is, is very dead. Any tips on what I can do now to have beautiful green grass when spring and summer roll around? Great illustrations! This makes a lot of sense to me. I work from home and tend to spend a lot of time inside because of it. I’d much rather use the day to spend outside rather than working. I may change to a nighttime work schedule. Thank you so much for the great tips!! It was a great and very informative read! Everyone should be knowledgeable about what they can do to make their yard more healthy and beautiful! Thank you again! This sounds like a lot of steps but I am going to give it a try and see what kind of results I get. Need to compete with my neighbors for the greenest lawn on the block. Sometimes I wish it was a bit smaller so it would go quicker. pull them? If you had some insight I would greatly appreciate it. Hi,these are some really great tips for gardening and backyard.I own a small backyard and sometimes i struggle maintaining it,I really hope that with these tips I would be able to maintain it properly. Thank you so much for the great tips!! It was a great and very informative read! I have read your full post! You shared a great post with us. Everyone should be knowledgeable about what they can do to make their yard more healthy and beautiful!